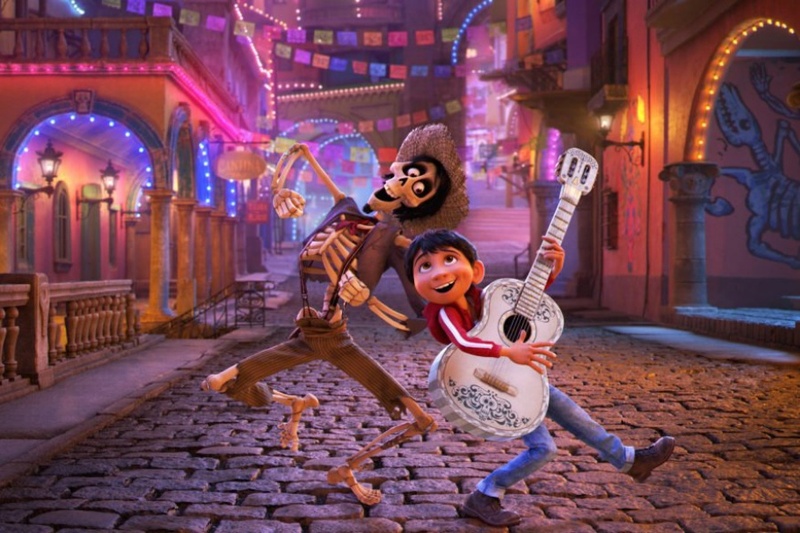 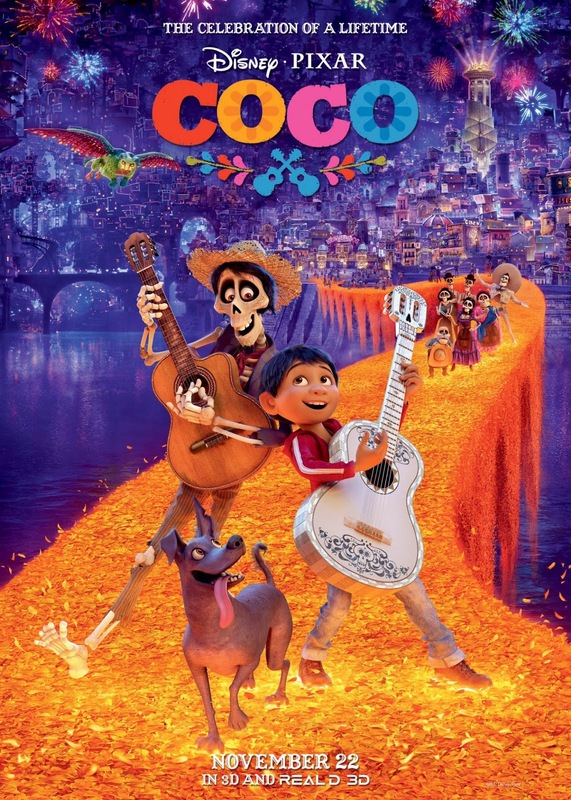 Coco is a 2017 American 3D computer-animated musical fantasy adventure film directed by Lee Unkrich. 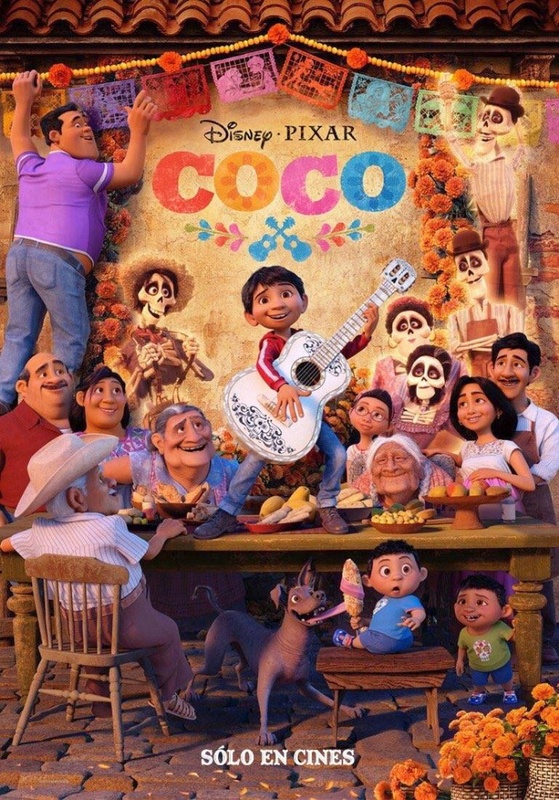 The film is produced by Pixar Animation Studios and music by Michael Giacchino. 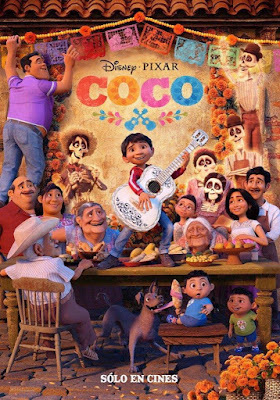 The film stars the voices of Anthony Gonzalez, Gael García Bernal, Benjamin Bratt, Renée Victor, Ana Ofelia Murguia, and Edward James Olmos. 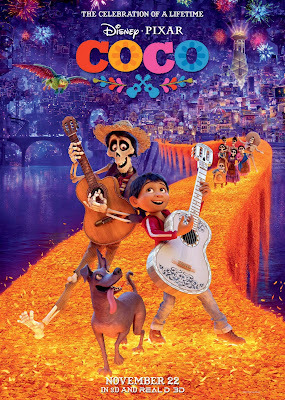 It will be released in the United States on November 22, 2017 by Walt Disney Pictures.